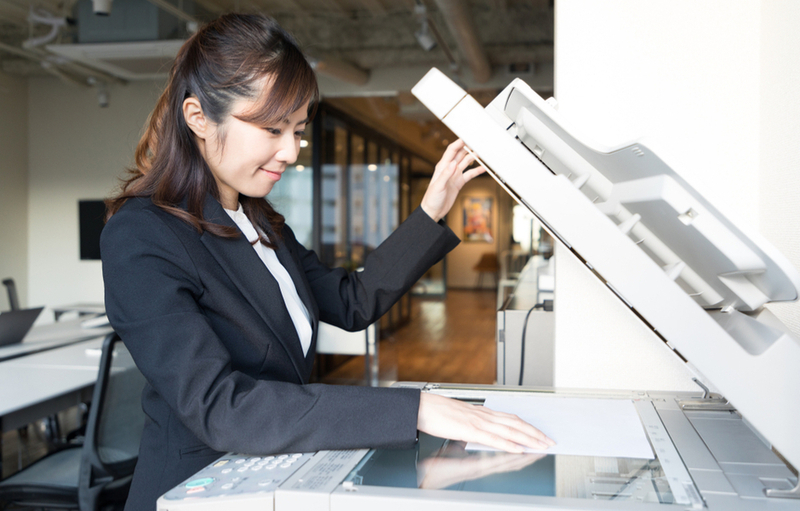 A multifunction printer is a complicated piece of equipment that actually contains much more sensitive information than you may initially realize. As your employees or colleagues use the printer, the amount of information on the internal hard drive can pile up. Without proper protection, this data can easily be stolen and used by thieves. Read on to learn more about how an MFP hard drive works and how you should maintain it. What is an MFP Hard Drive? While you may not realize it, your printer has a built-in hard drive where items are stored locally until you need to put them in the print queue or move them to the cloud. Many office managers and employees do not realize that this represents a treasure trove of information for hackers who want to get personal information about employees or clients, banking information, or inside information about how the business is run. Many offices fail to protect this device against the risks of a hacker or visitor to the office space seeing all the information on the page. How Can You Keep an MFP Hard Drive Secure? Regularly encrypt or delete the information stored within the device so even if a hacker is able to gain access they will not find any usable data. Assign each user an authentication code or password to avoid unauthorized use, and review usage regularly to make sure best practices are followed. Train staff on best practices for MFP use, such as keeping their passwords secret and only printing documents at the time they are needed. These steps help stop confidential documents from being picked up off the printer by unauthorized users. If security is a concern within your office and you want to be proactive when it comes to keeping your MFP secure, trust the experts at Classic Business Products. We can assist you in setting up a secure environment, including a printer that meets all your needs.